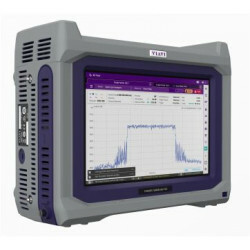 The Base Station Analyzer represent universal broadband test solutions to 4 or 8 GHz and are thus optimal test tools for installations in mobile infrastructure. 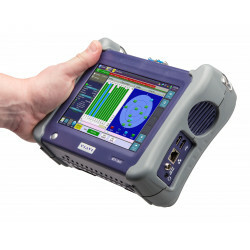 The JDSU CellAdvisor platform provides high-frequency test solutions at the field level for modern wireless communication systems. The available test systems provide effective support for the installation, commissioning and maintenance of sites with mobile infrastructure. 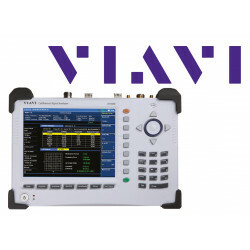 The portfolio includes this base station analyzer, signal analyzer, RF Analyzer and Cable & Antenna Analyzer. Beside the signal and spectrum analysis these solutions also enable the presentation of intermodulation products, spurious signals and the characterization of line transmission systems on cable and antenna range. 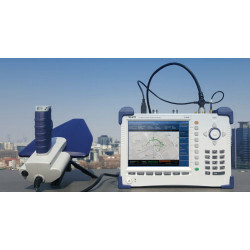 The high demands of the mobile service provider with respect to signal quality and noise interference can be verified and thus ensure the quality of wireless broadband services for mobile communications. This is especially true for 4G applications. Cloud Enablement about JDSU StrataSync ensures effective configuration and test data management. 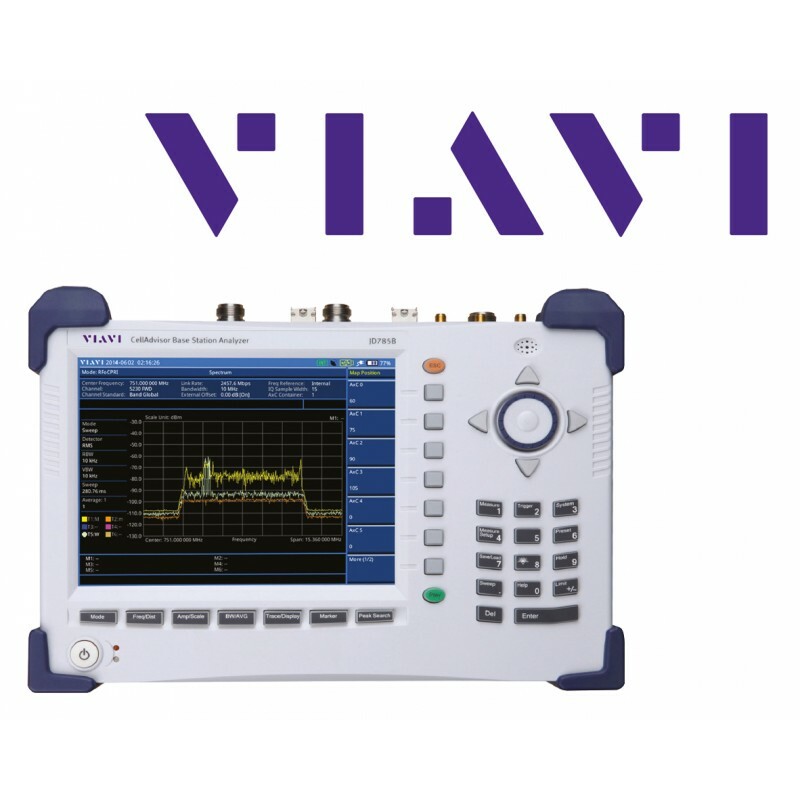 The product lines JD745A and JD785A support LTE FDD and LTE TDD technology. They are characterized by easy operation. 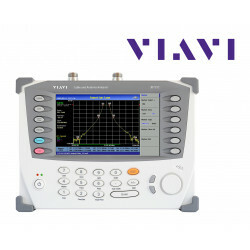 About a Dual Display feature two measurements can be evaluated simultaneously, or two spectra are analyzed in parallel. The measurement data or generated graphics can be stored and processed via appropriate interfaces (USB, Ethernet, etc.). 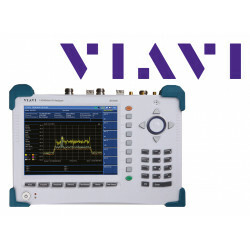 A variety of additional options for all devices are available, including probes or sensors for measuring performance (optical and high-frequency signals), RF Kalibrierungskits, various antennas, a plurality of different RF cables as well as additional software analysis tools.